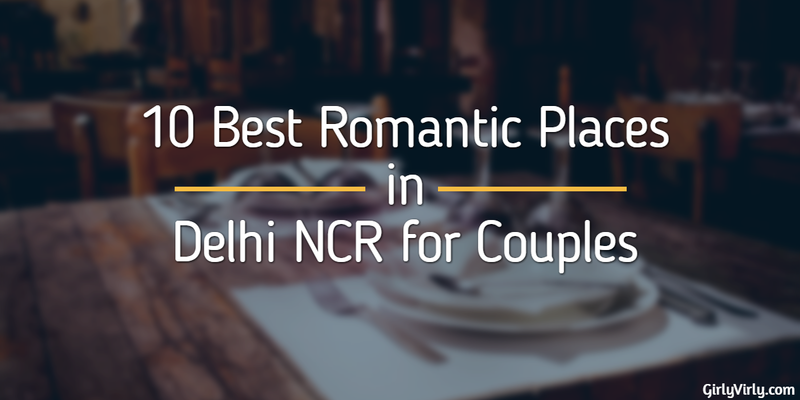 If you are in love and live in Delhi NCR then you are going to feel lucky. This place is actually heaven for lovers especially in the season of romance. If you want to spend some romantic time with your partner and you want to make them realize that how special, they are for you or how much you are in love them then I request you to read this post because I am having something very interesting for you !! I am very much excited for writing this post “Best Romantic Places To Visit” because this is going to be my favorite post on this entire blog. I am not a full adventurer or traveler type of a girl but I love to explore nearby places. As I live in Delhi NCR and here are so many places to visit historical ones, gardens, shopping malls, open markets but frankly speaking I am less interested in these types of places. What I love, is something where you get a lovely ambiance or where you can spend a lot of romantic time with your partner. Most of the time it happened to me that I wanted to go to a romantic place. Whenever I asked this question from my friends/colleagues that “Would you please suggest me some beautiful romantic places in Delhi NCR where I can hang out with my friends” then every time they suggested me mostly the same places and they were nice and decent places, not the the best ones where I actually wanted to go. 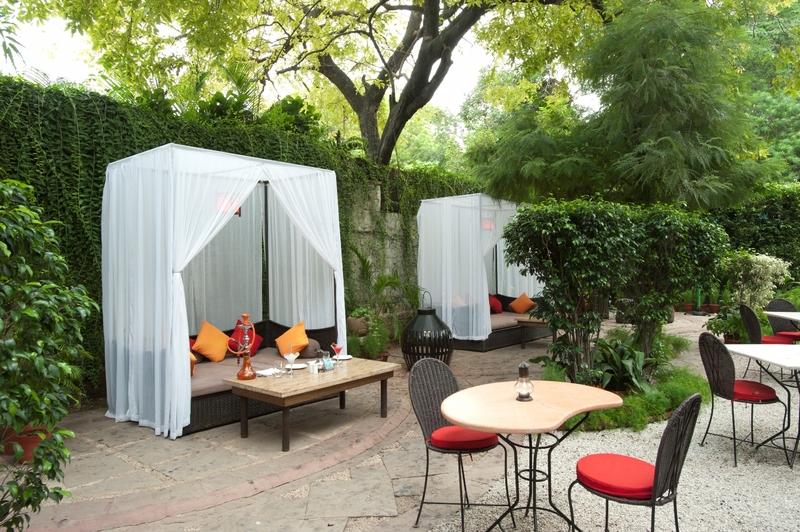 Lodhi-The Garden Restaurant is one of the most romantic destinations for couples. This place is very famous among all nature lovers. Even I too love this place very much and it’s one of my favorite destinations. This place has many sitting options like indoor sitting, pebbled outdoor sitting, separate personal canopies sitting for couples and all the sitting area’s are spread into plentiful area. It has beautiful ambiance with lots of greenery, if your partner loves greenery then I personally suggest you to visit this place. It seems like they have put their heart in creating this beautiful ambiance with light filled lanterns hanging from trees, beautiful white canopies with colorful vibrant cushions, bamboo railings, separate smoking area, a perfect candle light arrangement. Aqua- The park is one of the most appropriate place to take someone on a nice elegant date. 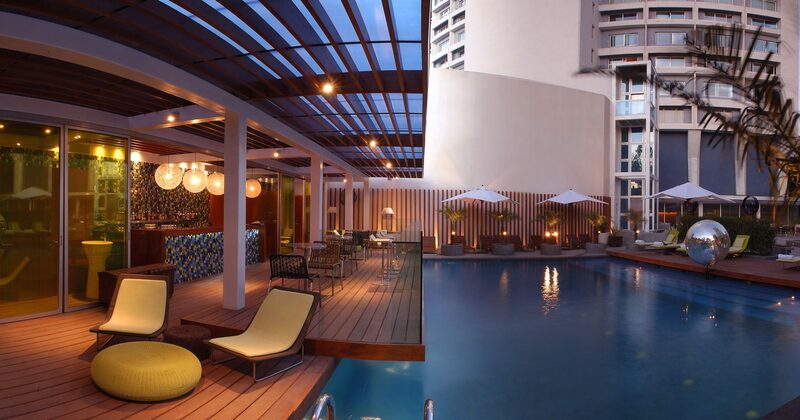 One of the best poolside sitting ambiance where you can enjoy your food and drink to the fullest. It has been designed as a cool, classical white outdoor space with an blue pool. You are going to love their food presentation which is blended with so much creativity. It’s just the perfect place to sit & relax and enjoy the peaceful ambiance. If your partner loves the open atmosphere then he/she gonna love this place as this place is famous for chilly atmosphere on the 19th floor (rooftop) where this lounge is situated. The fluorescent blue lighting complements the ambiance. 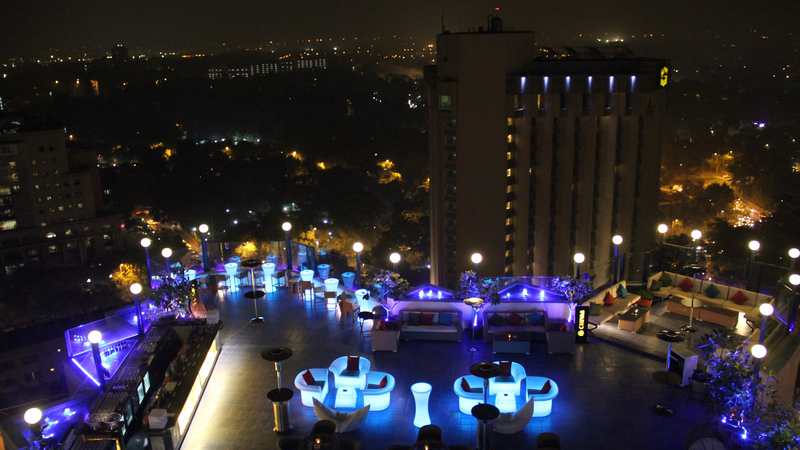 Comfortable seating and a commodious space, Sky Lounge is a perfect place to take your evening or night to the highest level. An amazing option for a romantic date (FIO provides candle night dinner also ).Beautiful ambiance with lovely lights which makes the environment so romantic. It has both the options for indoor and outdoor sitting but its pebbled path and outdoor sitting is a nice option to try out. 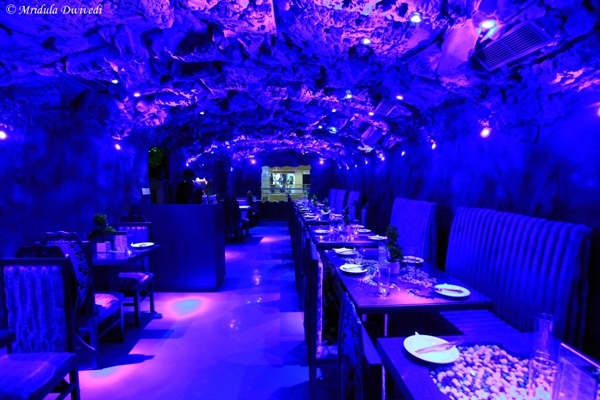 The ambiance and concept of the ice bar are so good when Delhi needs a relief in hot temperature. Everything is made of ice and temperature inside the lounge is -10 °C. From the sitting arrangement, the walls, interiors, tables, glasses in which they serve alcohol. They provide you huge overcoats to enter the ice bar. 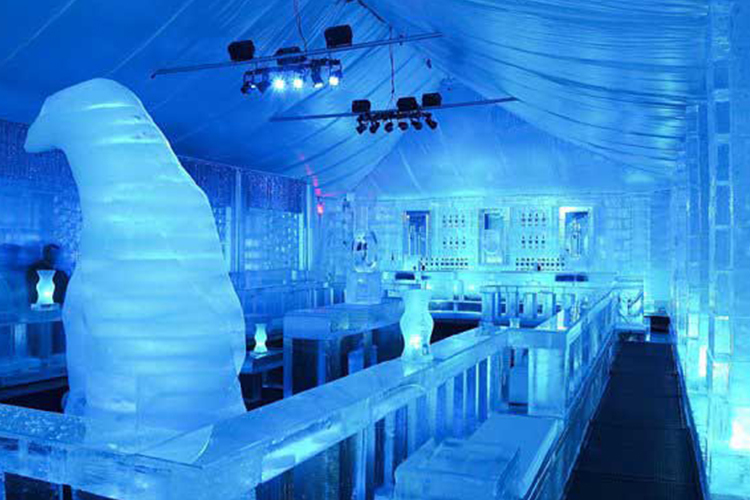 If you don’t wish to avail the ice bar, there’s a normal lounge on the outside too (it just like any other lounge). GIP Ebony lounge is the best private theater for watching a movie with your partner as you can spend some quality or private time and nobody is going to disturb you. Ebony gives you a double-size seat means almost a bed. They give you a button at the corner of the bed so that you can convert it into a sofa. They also give you 2 bed-sheets with 2 cushions and all the seats are covered with long wood (curtains) means no other person can watch you and distance between two seats are almost 1-2 Meters. 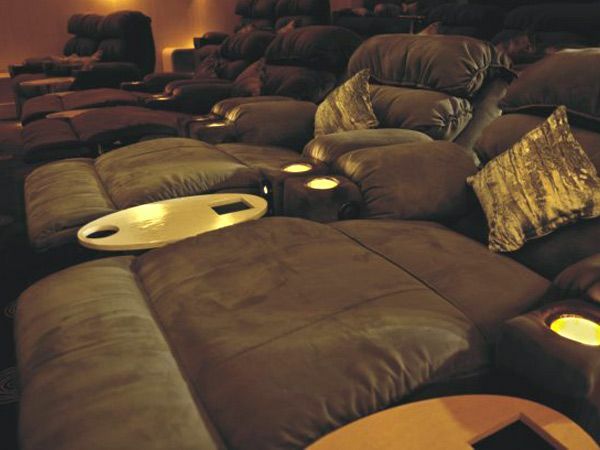 *Private theater is closed now for couples, but you can enjoy the lounge. There are two parts of this outlet: First is the beautiful outdoors and the second is majestic indoors. The glass work and its ample sunshine(during the day) inside the impromptu are highly impressive. The entire place just lightens up during night time and it becomes a paradise. 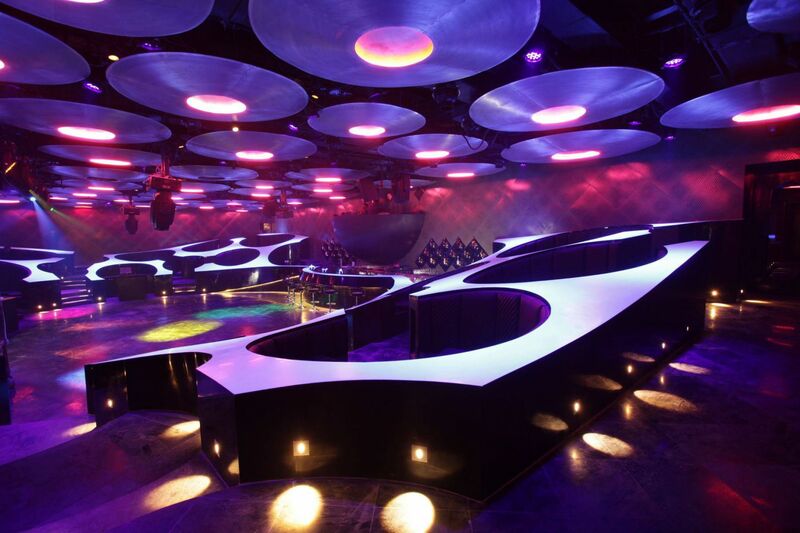 UFO themed seating and decor – very posh and very blue. The main stage area is the front for the people and they have nice big table sets. 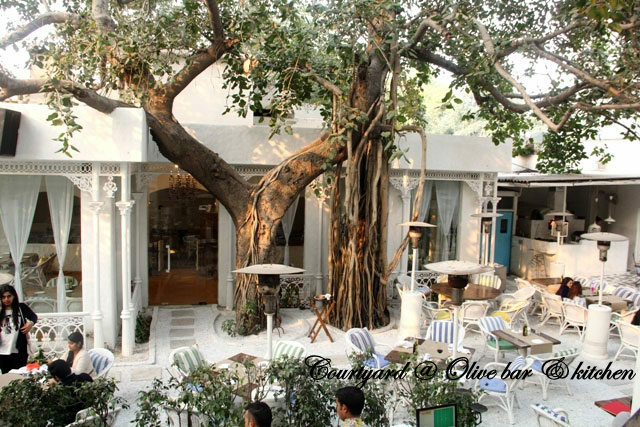 There is also a courtyard which is very nice outdoor space and it is very white and spacious and it has another bar seating arrangement in the open where you can get your drinks and have a wonderful conversations with your someone special. Perfect Romantic Place. They have beautifully used different shades of colors what we call magical. This place has cozy indoors and pretty remarkable outdoor seating. 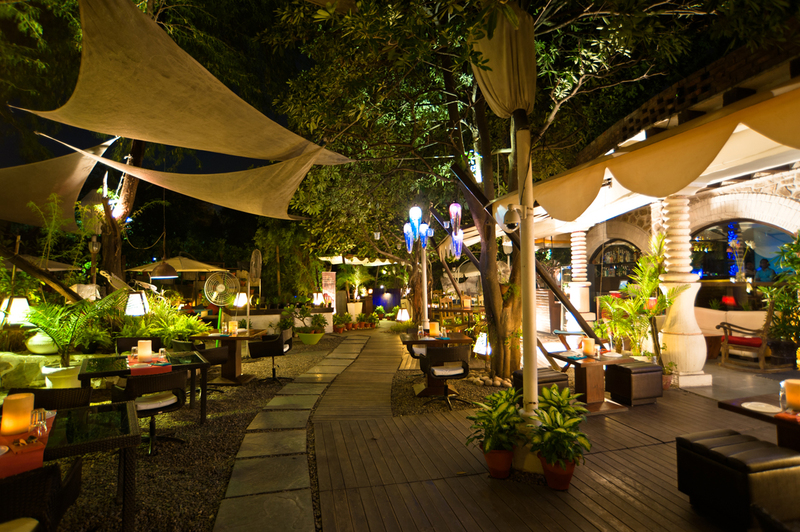 The best part is that this place is very calm and serene which helps you to enjoy your company and food is also good. This is a small lovely compact place if your partner like Childish things. This place has totally two different themes one is with forest and another one is with aquatic enteric interiors which gonna make you feel that you are in a different world altogether. The lighting and interiors of this place are really amazing and the food is also good.